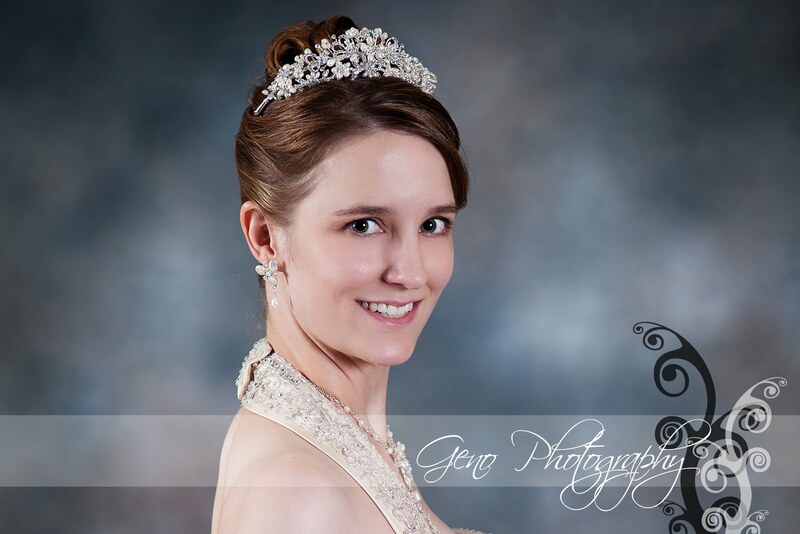 Last month, Julie came in for her bridal portrait session. 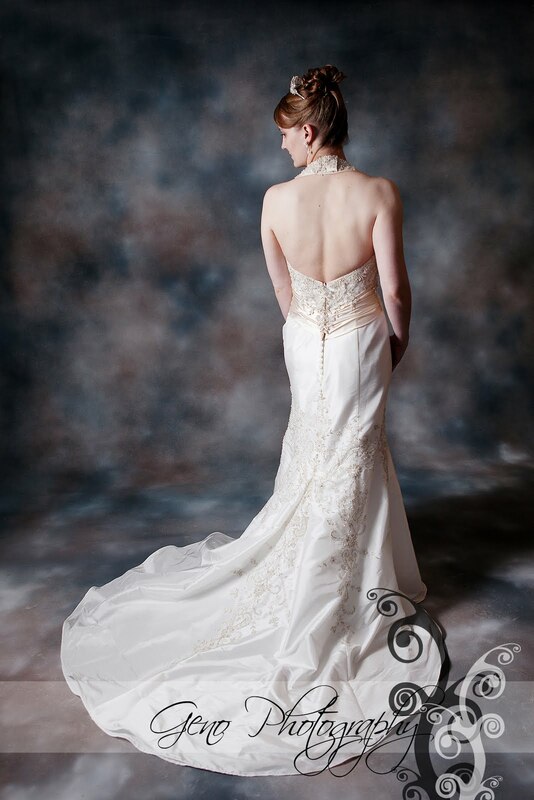 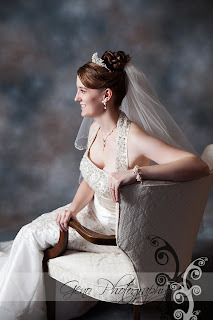 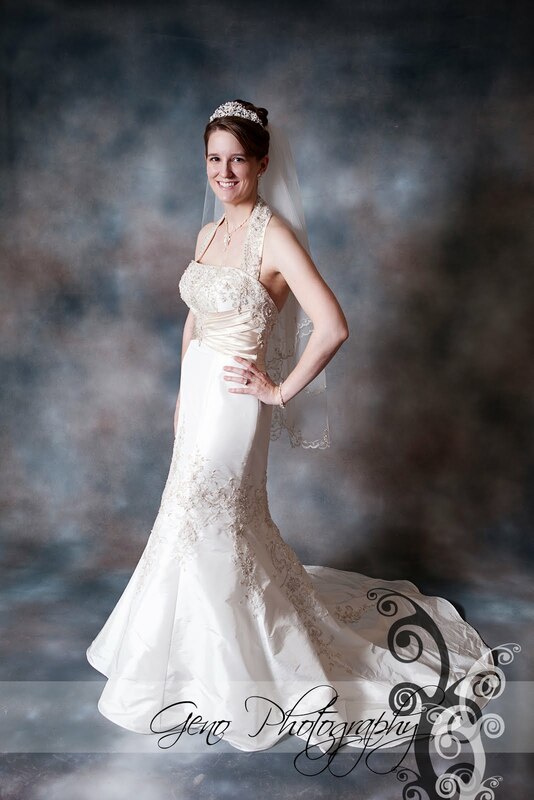 Bridal portraits are a wonderful opportunity to get gorgeous photos of you in your wedding gown. 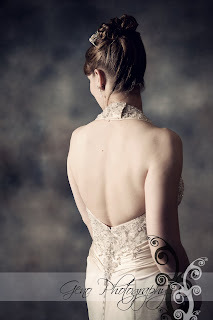 They are typically more formal than a "trash the dress" session and are done before the wedding. 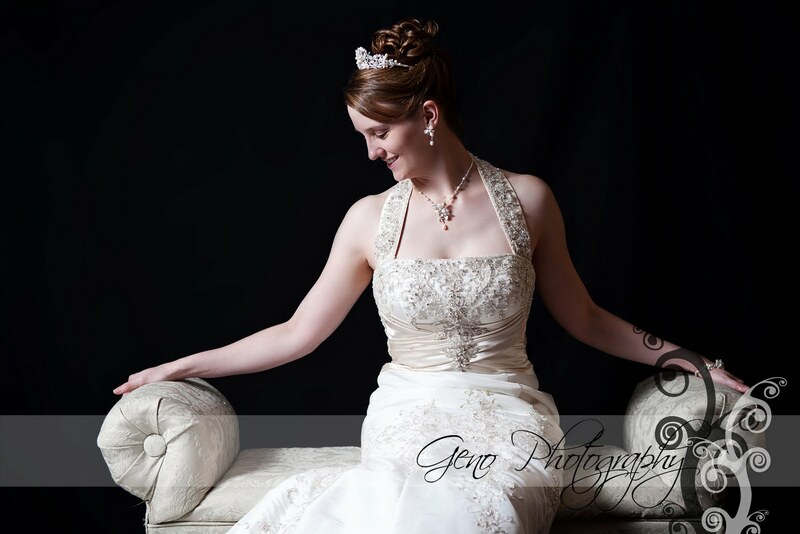 Julie's session was a lot of fun. She had her trial run for her hair that morning, then came into the studio and we got some gorgeous shots, which was easy to do with such a beautiful model in a wonderful dress.